The Nzoia Kinship Project is located in western Kenya in an area known as “Nzoia Scheme.” It’s mostly flat, swampy land that floods every few years. It’s a farming community plagued with serious troubles of alcoholism and high levels of poverty. And it has a high count of single mothers, orphans, and child marriages. But with you on his team, Pastor Fred serves his home community and helps the orphans, widows, and suffering people living there. 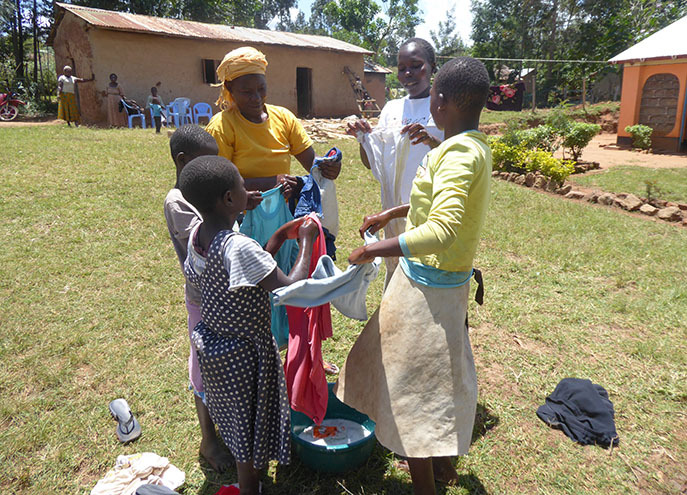 Nzoia’s church is growing, and with it, the number of children and community members approaching it with needs. 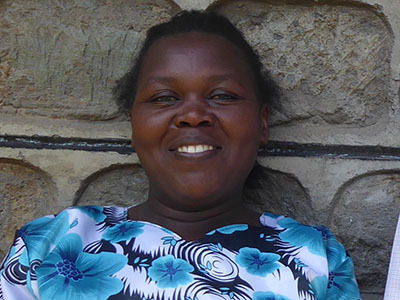 Will you help this Kinship Project make ends meet so their children can thrive? With your help, the Nzoia Kinship Project is working to develop the amazing programs marked above. And Pastor Fred grew up in this community so he knows its needs better than anyone. 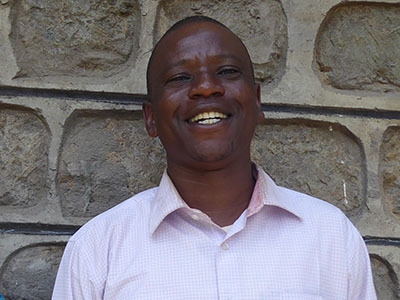 Will you join his team to protect orphaned and abandoned children who need a safe haven like the Nzoia Kinship Project? Rescue and care for orphans every month! 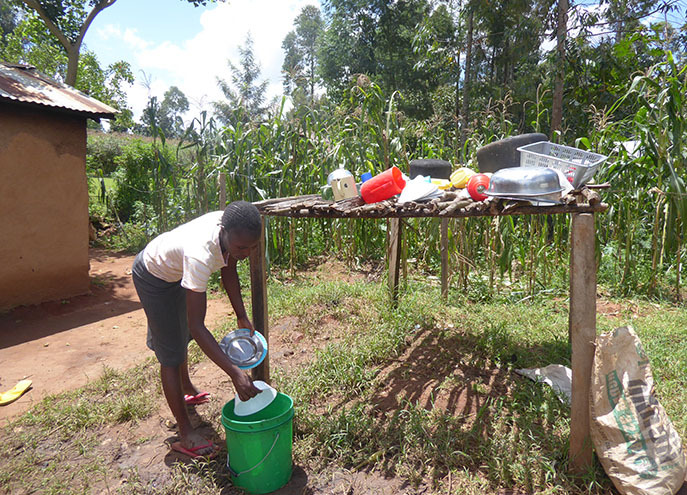 100% of your gift will support the initiatives of the Nzoia Kinship Project.